B26 Food of India – Indian Restaurant and Takeaway in Sheldon, Birmingham. 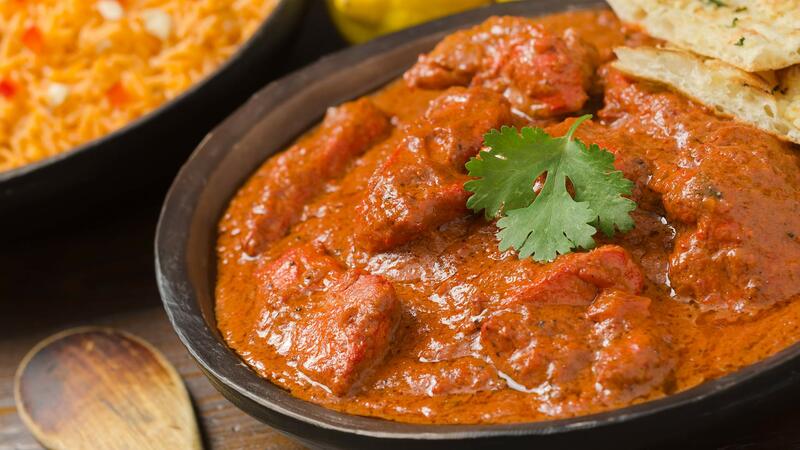 At B26 Food of India, we offer a wide range of scrumptious dishes available to dine in our contemporary restaurant or takeaway to enjoy in the comfort of your own home. We aim to illustrate our traditional cultural hospitality in our service and portray our passion for culinary Indian cuisine in our dishes. We are located in Sheldon, close to Birmingham International Airport. Founded in 2006, B26 Food of India has been so successful that it is now acknowledged as one of Sheldon’s leading Indian restaurants. This is a testament to our long standing customer and a reflection of our vision – to serve the finest Indian food in the most humble surroundings. All prices on the above offers are subject to change without prior notice. This includes Bank Holidays, Special Occasions and the Festive Season. 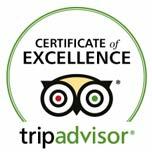 We are regularly rated 5 stars by our customers and with over 200+ reviews on TripAdvisor, Google+ and Facebook. Came here after a busy day at the CV show at the NEC. Wednesday 6 ish and it had a dozen people in. Nice and airy and fantastic staff. Ordered a couple of popadoms and a Cobra while i looked through the very good menu. Decided on fried rice. Spinach side dish and s Chicken Sreesha. When it came it was well worth the short wait. Big portions but the chicken didh was awesome. Very tasty. Had a second beer. The waiter gave me a complementary ice cream and cheese cake dessert. All in for £20. Best curry for a long time. Myself and my wife along with her sister and partner went to B26 last Saturday. It was absolutely fabulous, the Food and service was FANTASTIC!! The staff went over and above to accommodate all we required and even managed to 'magic' a bottle of wine that was not on the menu. All credit to them all. We will be returning again when next up visiting.